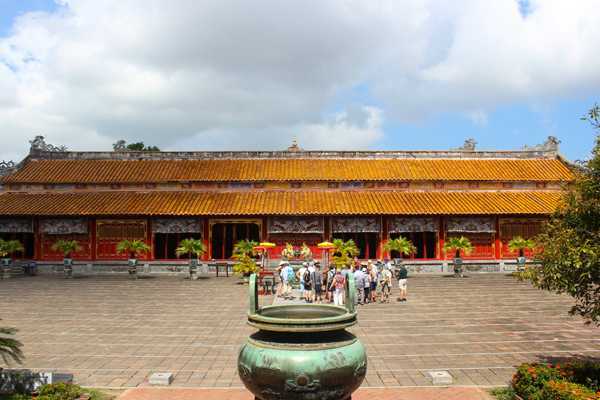 Hội An today is no longer a strange name to any visitor, whether domestic or international guests, although only once arrived in Hội An, you are also seduced, conquered by this small and quiet town. Even myself - a person who has visited Hội An more than once - still wants to come here again to feel better about the oriental culture with ancient houses, bridge pagodas, lanterns, incense ... here. All of the beauty of Hội An gives us the feeling of finding the source, learning how to love it, learning how to cherish the culture of our ancestor. Another common name of Hội An is "lantern town". 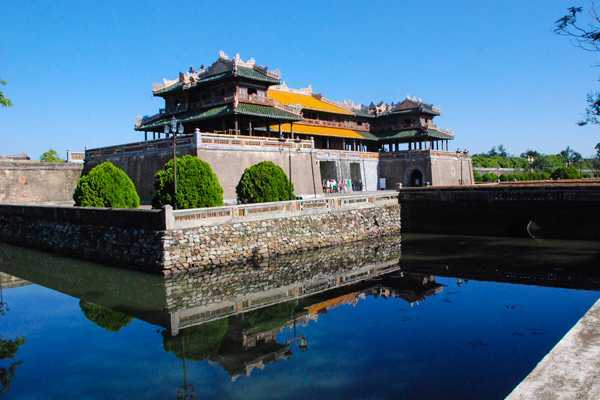 Indeed one of the features that make up the shimmering beauty of the night, the daylight of Hội An are the lanterns. Hội An lantern has become a valuable gift that almost visitors come here also have to buy one as a gift "special" - a souvenir to give relatives. But what I remember most in Hội An is the special atmosphere of Oriental culture by the architecture in the old town is built almost by traditional materials: brick, wood, and no house have more than 2 floors. Visitors can easily spot the time not only in the architectural style of every project that is everywhere: on the roof of yin-yang tiles covered with moss and grass; gray walls, old; sculptures of a strange animal or an ancient story. People agree that coming to Hội An is the most ancient, most rustic of an ancient Vietnamese space. In that place, we can immerse ourselves in the rows of ancient houses dating centuries ago, satisfy our curiosity through the narrow alleys zigzag and lasting endlessly, sneaking up between the shop and choose a unique gift while enjoying the peaceful feel of the countryside. Furthermore is to admire the beautiful moments shimmering, fanciful of Hội An while it slowly wallows in the dark. On the night of the festival or moonlight, Hội An took off the "urban shirt" to return to the past. Now, look at the old town, it seems like a fairy stepping out from a fairyland, sparkling fanciful by the rudimentary but very magic lanterns. The traditional lantern-lighting lantern decoration in Hội An began about three centuries ago, developing, surviving to this day and becoming a unique tourism product that attracts visitors to visit. A unique experience in Hội An that many visitors love is stepping down the street at sunrise. Then wandering on the deserted streets to feel a rustic Hội An, quiet to incredible…Do not hesitate to start a trip to Hội An to feel the feeling of being "live slowly " in a Peaceful Society if you have the time and the conditions and love the traditional Vietnamese romance, to experience a pure, separate from the flow of time Hội An! I'm sure Hội An will not disappoint you! Whether it is the first time or have come here many times, each one has a feeling for their own. It may change, may not be the same but the images like this in Hội An with gentle and ancient features have become very familiar, it is a part of beauty and culture cannot be replaced. And you? How was your “Hội An”? Just feel free to talk to me about yours!